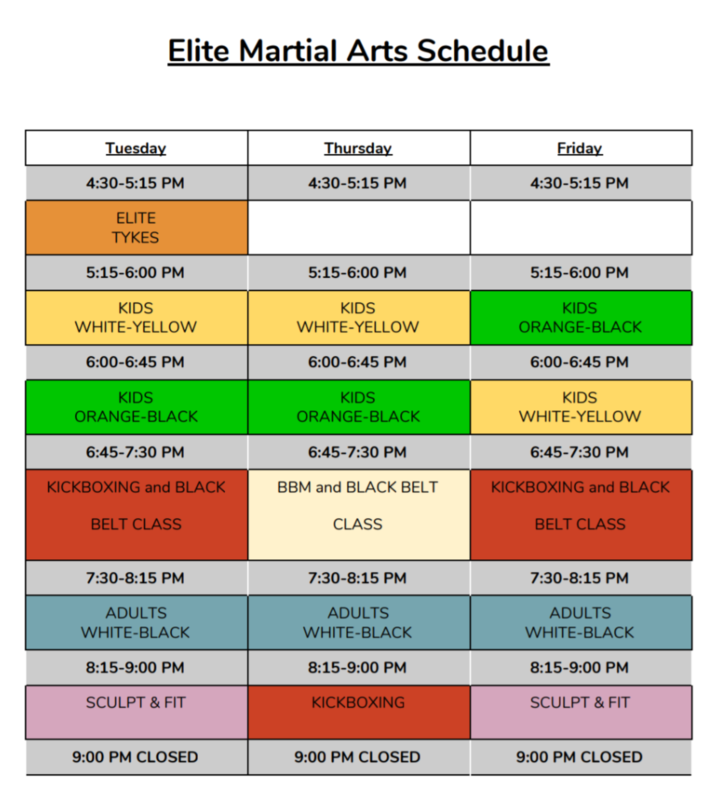 I had previously studied martial arts as a teenager and I returned to martial arts with Elite when I was 46 years old. I have been with Elite for 13 years. Why did I start studying martial arts? I had previously enjoyed martial arts as a teenager and I knew that martial arts would motivate me and inspire me physically and mentality. I aim to maintain my physical fitness and to also keep growing and learning as a martial artist and as a person.